BarSavvy. Curated cocktails & spirits taken to the next level. The BarSavvy philosophy is simple: We believe better drinks make for better get-togethers. 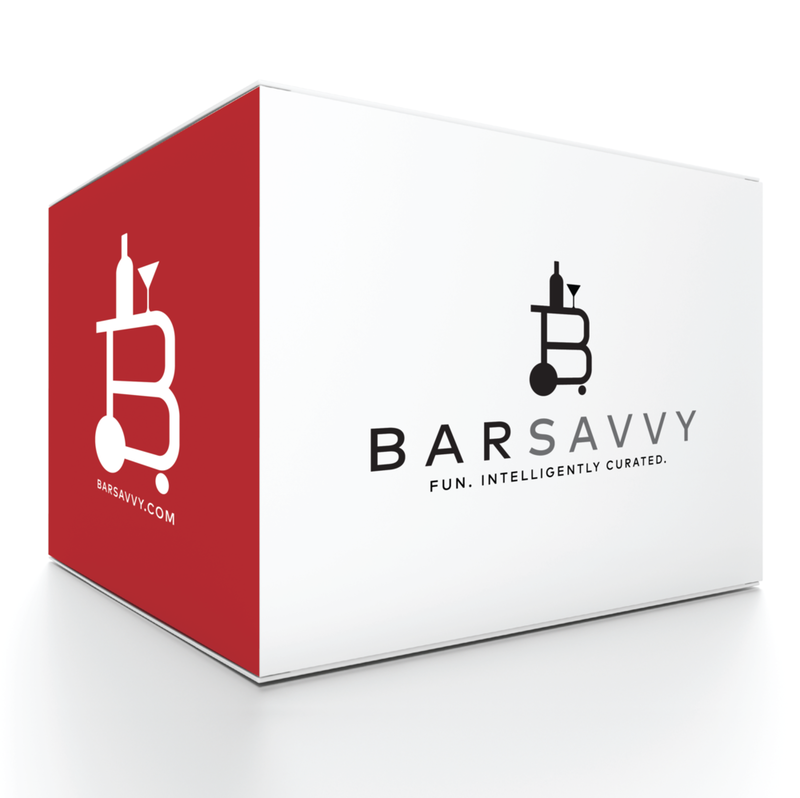 BarSavvy helps consumers discover the right drinks to enhance their get-togethers then purchase the wines and spirits they need at incredible value. With free & fast home delivery too! First, things first. A name. BrandBrand created a name reflecting the sophistication and intelligence of the brand. Taking the mystery and work out of serving delicious cocktails, BarSavvy is "mixology" for all. BrandtBrand produced and photographed a complete library of proprietary BarSavvy imagery.